I know EB F150 sales are pretty brisk, it'd sure be nice to hear from more of them. I personally love the looks of the new F150's. 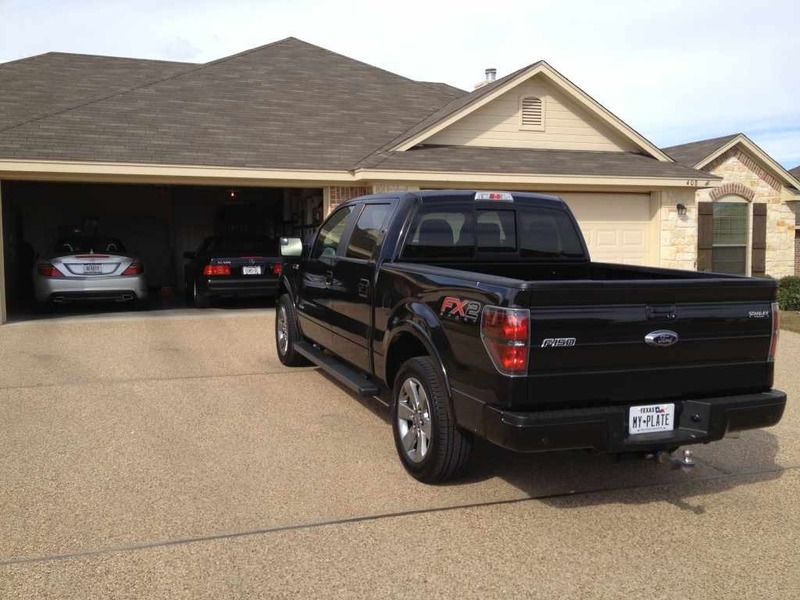 Yes, one of my best friends has just gotten (well, back in June) an Ecoboost F-150 Supercrew in black. It is really sharp, and I hope to get him to join us on the forum in the near future. I can tell you that I was very impressed with his truck, the dash is very nicely laid out and the interior is just super. 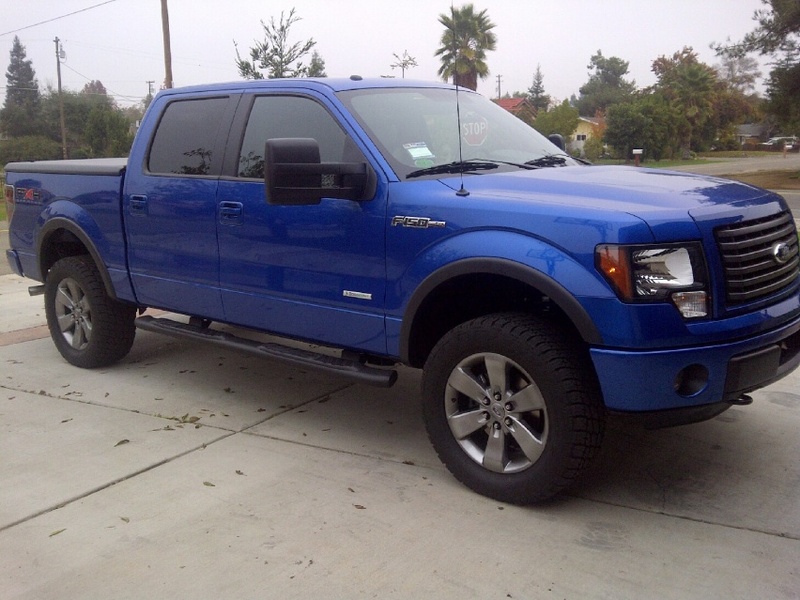 I have one of those too..
My wife says I can't go nuts on it but maybe next Friday I will take both the Flex and truck out with 93 Octane tunes and some 100 octane gas. 2012 FX4 Candy red Metallic with the appearance package and LMS tune and 4" cat back. Sold my diesel and don't regret it a bit. They are really sharp trucks, I will try to get a few photos of my friend's truck this week-end if i see him. My brother inlaw turned me on to the eco-boost. 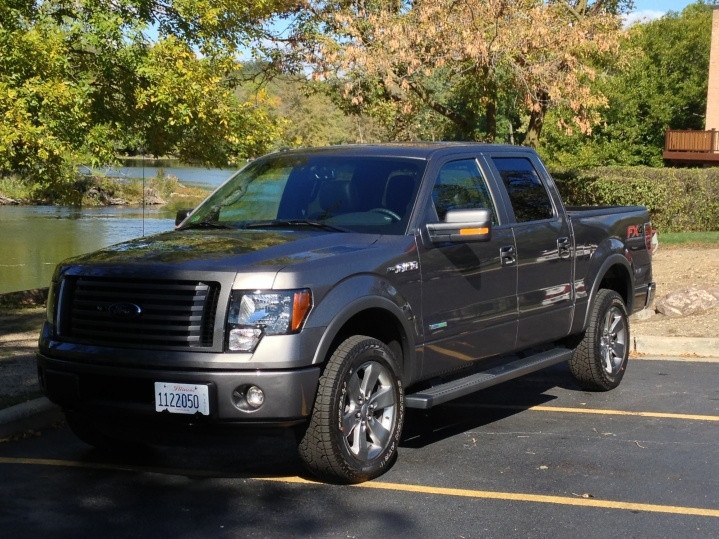 He went from a diesal 2007 F250 to a eco-boost 2012 f150 in december. He knew I was a car guy and took me for a drive (me driving) in his truck. i was floored with how well this engine moved that big truck. Was also floored when he said his truck spec'd out close to $50k. But ever since then, this engine has been on the radar. And the new 2013 SHO marketting with the nascar guy trashing a SHO around the track with the scared engeneers in the car had me sold. I was really impressed when my friend said he is getting between 18-19 mpg in all around driving, much better then he got with his Triton V-8 in his last truck which was 12-14. 18/19 isn't bad for a 4WD Crew Cab full size truck. And the new 2013 SHO marketting with the nascar guy trashing a SHO around the track with the scared engeneers in the car had me sold. 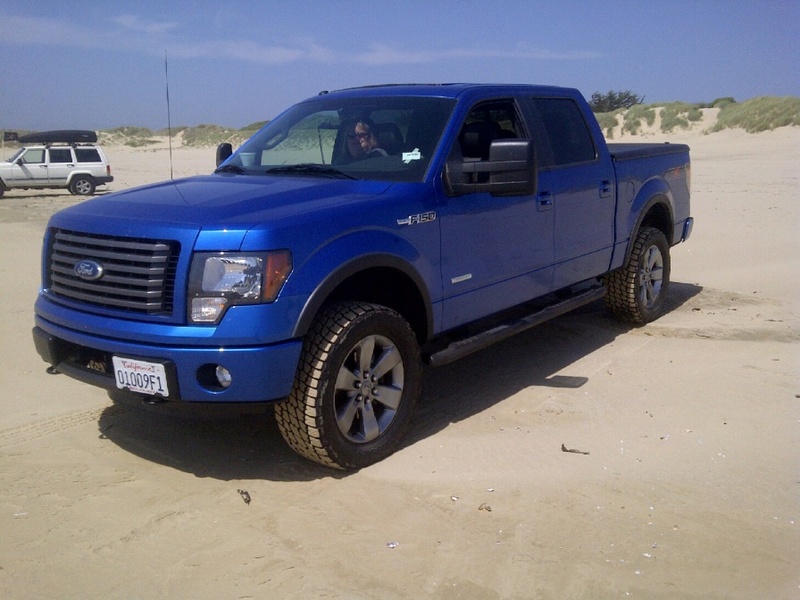 Here's the wife's FX2, same blue as above. Sweet Truck. Those black wheels look awesome! 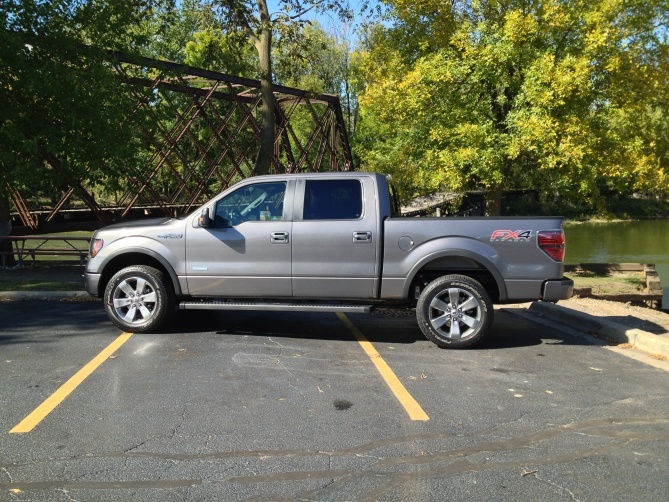 Newb and former SVT Lightning owner here with a two-week old sterling grey 2012 EB F150. Love it so far. It just really needs a tune, throttle response is a little lazy. 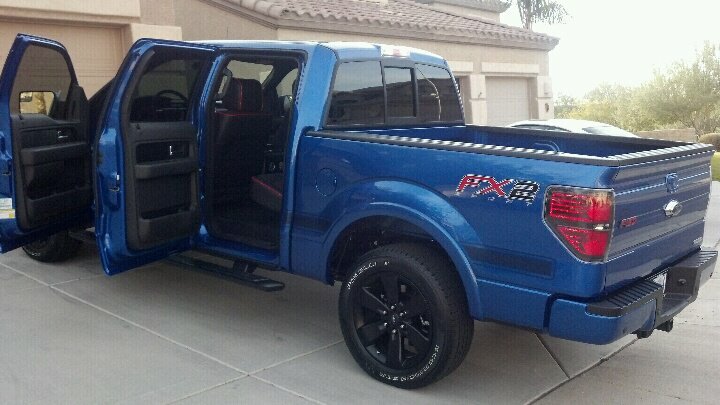 I am compelled to live my life vicariously through you guys as my wife said 'NO' to a pickup..... gggrrrrrr. But I ended up well with my SHO as the alternative. We look forward to your contributions here! 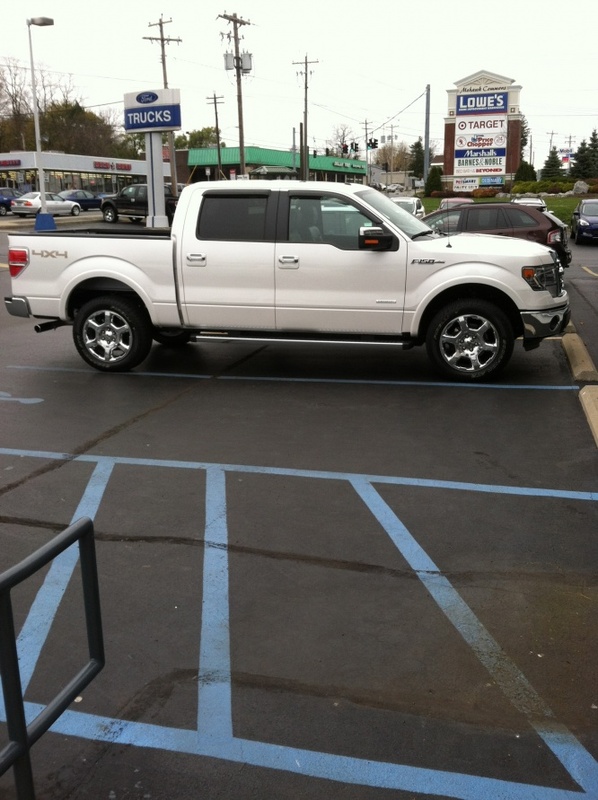 Just picked up a new 12' ecoboost Platinum Edition in Silver a couple weeks ago. MSRP $50K+ and was marked down to $39K and got a fair trade in price. 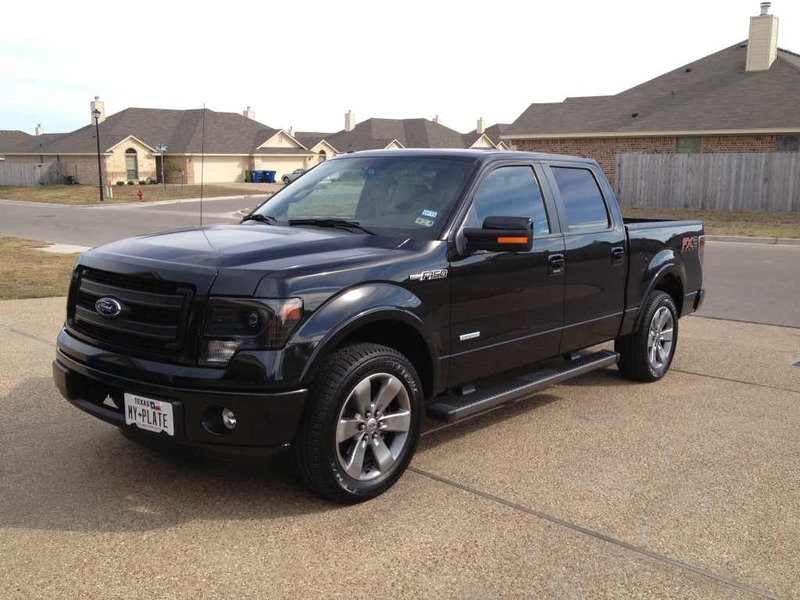 Traded a 2000 F150 SC step-side 4.6L with only 100,600 miles for my 2013 FX2 Sport Screw EB. I've got about 900 miles so far and love the engine and ride comfort. A lot of truck technology has changed, and so have sticker prices since I bought the '00! 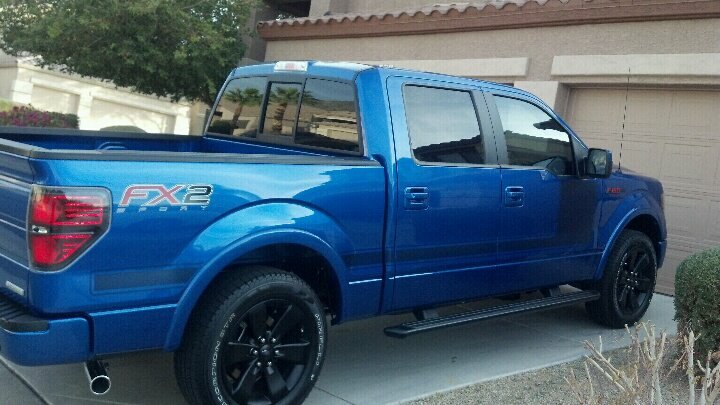 Just got my f150 with ecoboost, XLT and just the way I like it, Blue haha. I have been researching the motors for so long and I finally got one. I love it already and wouldn't want any other truck. Let's keep it going. Word of mouth referrals, combined with each of you posting about your experiences with your F150's, along with pictures, mods, and any other helpful info will continue to ensure this sections growth. :welcome:Glad you guys have joined us. 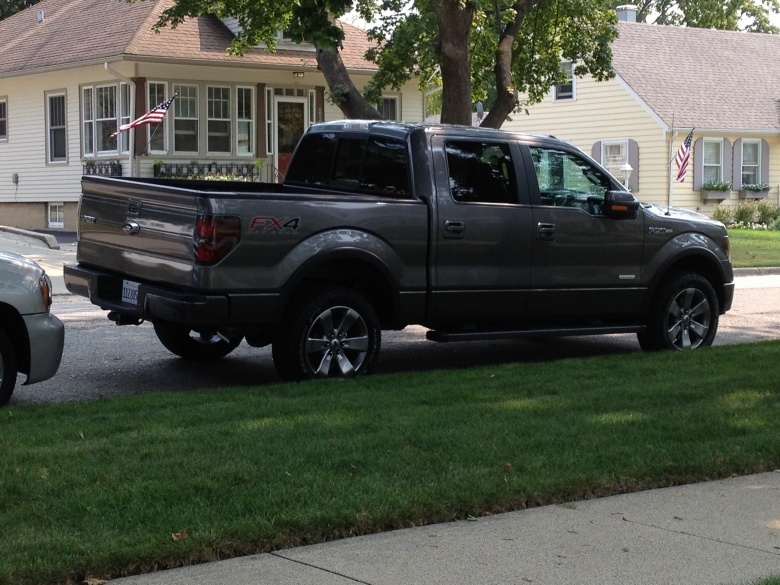 Really love the Ecoboost trucks and we are considering adding one to our vehicles in the future. Love to hear your thoughts and experiences with your trucks.